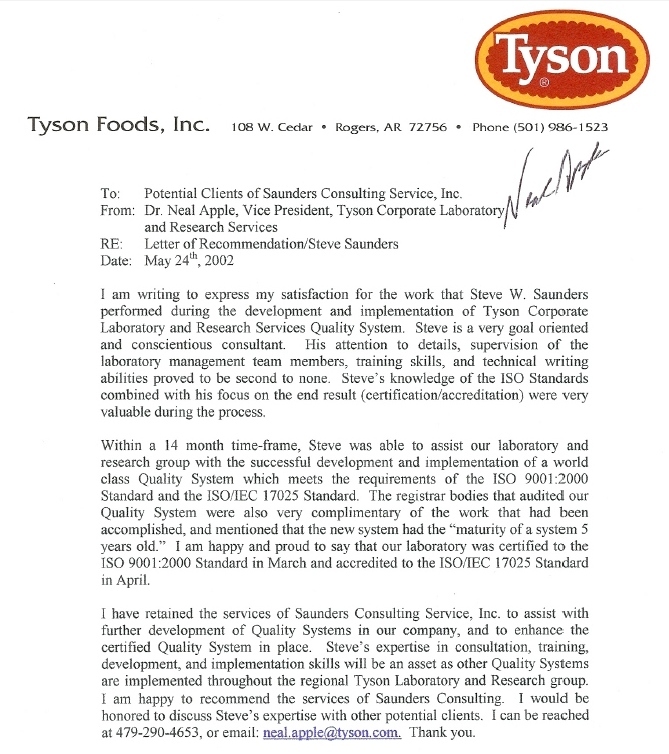 "His attention to details, supervision of the laboratory management team members, training skills, and technical writing abilities proved to be second to none." 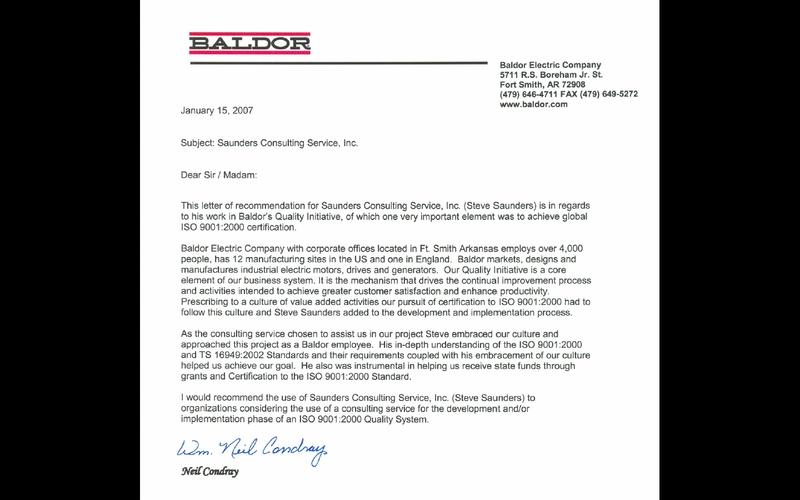 "As the consulting service chosen to assist us in our project Steve embraced our culture and approached this project as a Baldor employee." 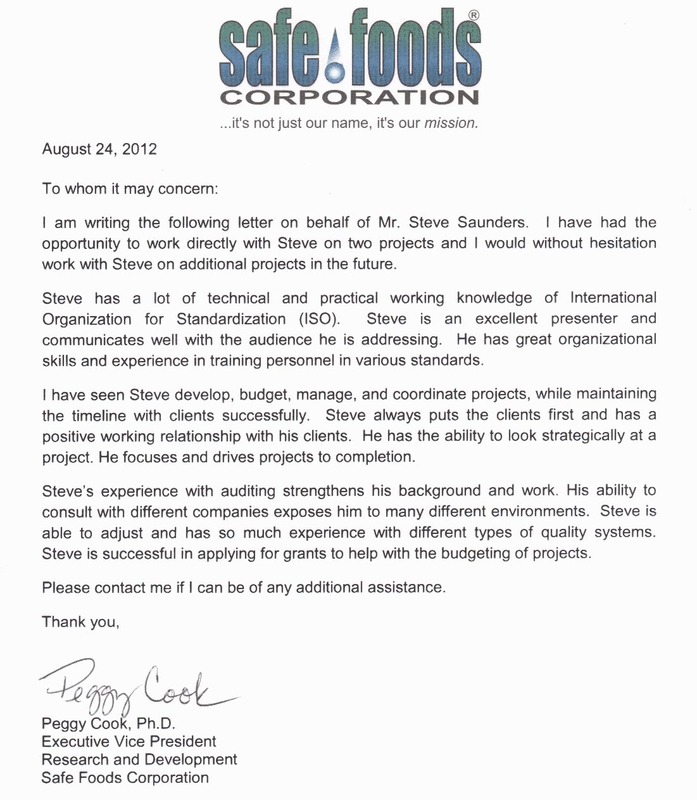 "Steve is an excellent presenter and communicates well with the audience he is addressing." Build a strong quality manual focusing on every specific detail. Chart your internal processes and assure compliance to ISO Standards. Identify areas of improvement and implement cost-effective solutions. ISO 9001 registration audits for highly respected companies using techniques developed by ISO certified auditing firms and multi-national quality organizations. Comprehensive training, technical writing, gap analysis, and auditing with global expertise in AS 9100, IATF 16949, ISO/IEC 17025 and ISO 22000.